Crystal City seems to the front-runner in the drawn-out competition to win Amazon’s $5 billion second headquarters, widely known as HQ2. Sources familiar with the company’s negotiations say Amazon is in advanced stages of discussing the location of HQ2 in Northern Virginia, according to the Washington Post. Topics such as the timing for a public announcement and immediate office needs are reportedly being ironed out. 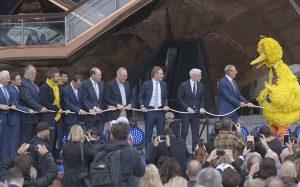 The e-commerce giant has said it will announce the location by the end of 2018. Prominent local real estate investment trust, JBG Smith, has reportedly taken several office leases off the market in Crystal City, allegedly so that the space could be ready for Amazon employees to move in within about nine months. Even before the Post’s report was published on Saturday, speculative investors have been snapping up shares in the publicly traded REIT. 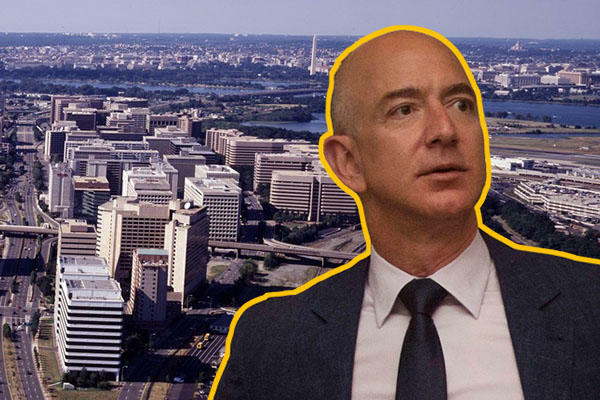 Separately, other sources claiming knowledge of Amazon’s internal decision-making process told CNBC that the decision was “close” and mentioned Northern Virginia and Austin, Texas, noting that HQ2 could be split between the two cities. Meanwhile, on Twitter, Amazon’s director of economic development Mike Grella blasted the unnamed sources leaking information about the e-tailer’s HQ2 decision. A few hours earlier on Twitter, Grella disputed the premise of a Post article that examined Jeff Bezos’ personal jet travel and noted which of the 20 shortlisted cities for HQ2 Bezos had not visited since January when the list was revealed.